I was looking forward to do a top 10, but then I really wanted Aligarh in the list. This film is the film, that I loved, and very much. Hansal Mehta did an astonishing work with his direction, and he came even upper on the list, of the best directors working in Hollywood. This is one of the best Bollywood films I’ve ever seen, such a powerful and path-breaking film. Manoj Bajpayee did an off-beat role here and let me tell you this is his second best performance to me after Gangs Of Wasseypur. To those who haven’t seen this beautiful film, I highly suggest it. We want more of these kind of films in Bollywood. I saw this film, but I had to see it again. This film may have a simple plot, but it’s narrative is pretty confusing, which worked very well. Most of the times, it dosen’t but this time it really did, and it was great. I love Tom Ford’s perfume, but here he made his second film, and he really rocked his role as a director in it. 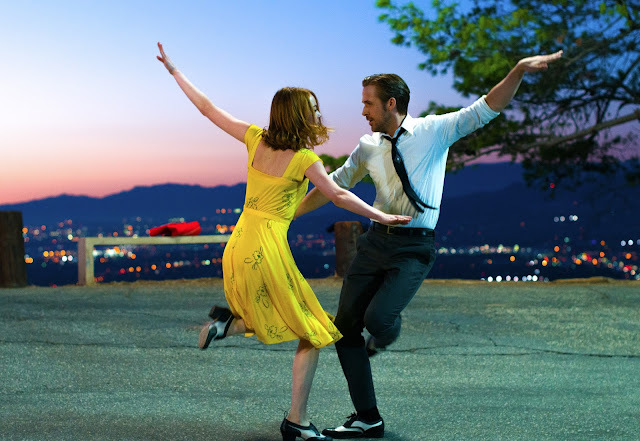 This is one of the most stylish looking films of this year. Amy Adams, sure she gave her best in Arrival, but I can go and say she was fabulous in this one too. Jake Genyenhall is superb as well. He is probably one of my favourite actors. This film surprised me, it was worth the wait. This is one of those rare films, which is a comedy, but also where it is nearly flawless. Toni Erdmann is a film, that surprised me, I wasn’t expecting much from it, but it some of most funniest scene I’ve ever seen. It features some excellent writing and steller performances. I still cannot believe that after a long we have a great comedy, which is excellent in just not making us laugh, but overall a great film. Many sites, and polls of the year hailed it as the best film, including my most trusted magazine Sight & Sound. Toni Erdmann is one of the best comedy film I have seen in this century, not it really is. This was my favourite film of the year, in the mid of 2016. I almost didn’t liked any film that came, at that point of time, as I thought 2016 would be a bad year, but second half of the year really took some turn. The Neon Demon is from the director who love and adore. Nicholas Winding Refn, his films are artistic and thoughtfull also deepfull. I’m not saying he is Terrance Malick, he is complete opposite of him and no where near to him, but he adds so many hidden details. The Neon Demon might his most f**ked up film till date, in a good way. I really suggest you to watch this film, it is worth it. Ken Loach, he is still making films today, that itself an accomplishment within itself. 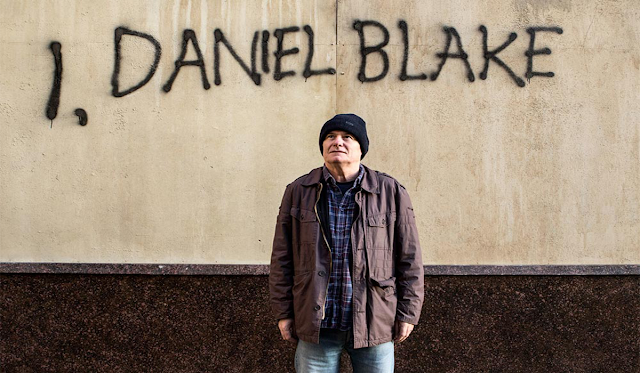 I, Daniel Blake is the winner of Palm D’or award of Cannes 2016. This film is certainly one of Loach’s best, it is extremely powerful and a beautiful dramatic film. It is one of the best Palm D’or winning film of this century, It follows a story of a carpenter, it is a film that can speak to anyone, who is facing the horrible world. Ken Loach is till as powerful as he was before, nothing has changed in his masterful filmmaking. Cristian Mungiu is one of my favourite non-hollywood directors working today. His 4 Months, 3 Weeks and 2 Days is a masterpiece and I can easily say that. This might be his best film since that, though I roughly enjoyed Beyond The Hills. This film is brilliantly written and directed. It is on a very simple topic, but what Mungiu does with this film really something else. I always look forward to the films which went to Cannes, and this is one of the very best of them. Graduation is a film that I would watch again anytime, and still love it. It is a beautiful little film. I would go on and name this as the most underrated film of this year, very few people have seen this, I highly suggest this film, it is probably the most beautiful film of this year. This year had a lot of women centered films, and even this was one. I can say that it might be the second best as per ranking. I love French cinema, and this year we have had two great one’s from there. It is a period film, and it managed to capture the period profoundly. It is a powerful, brave film, that stayed with me even after watching it. 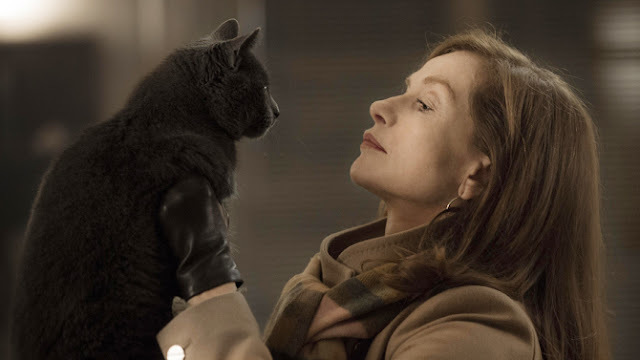 Elle is arguably stated as the best foreign film of this year, and it truly deserves that tag. It is one of the best drama-thriller I have seen in this decade so far. Isabelle Huppert gives an astonishing performance, she is the person on which this film rests on. Though it has a brilliantly written screenplay and directed brilliantly, Acting of Huppert is the thing that takes it all. This is one of the most powerful and impactful film of this decade, I love this film very much, and I highly suggest it. My love for serial killer films go as deep as ocean, but sadly we haven’t seen many great in the past few years. This might be the one, I was expecting to be great, and yet it did. 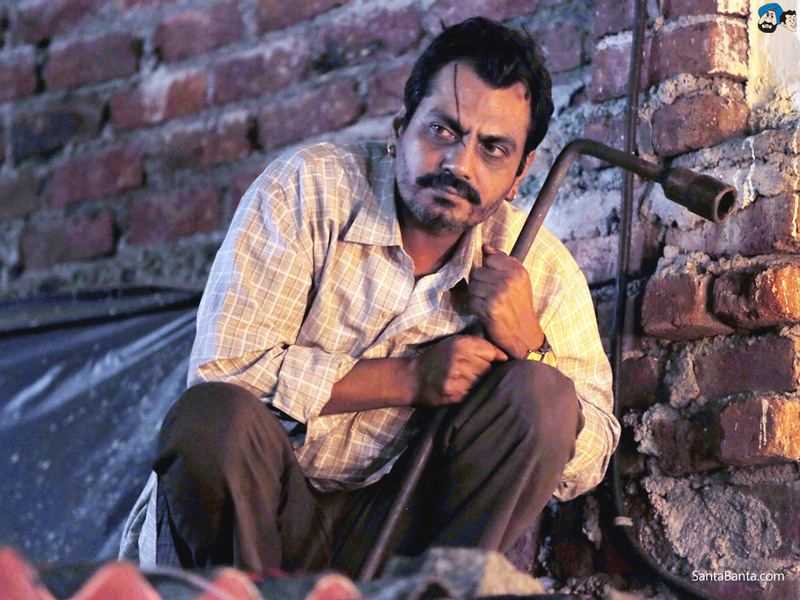 Anurag Kashyap once again, let this film to be his third at Cannes (Directors Fortnight). This film is brilliantly acted, and the storytelling is a great. It is a complete film, a character driven film, a complete blast from start to finish. It is already hailed as one of the best musicals of all time, and as not being a fan of musicals, this film is the one that I really loved. It is very cleverly written, directed and edited. It is one of the most beautiful films I’ve seen in recent times. Damien Chellaze, has back to back managed to make two great films. This is a film, that was a wonderful experience, seeing it in IMAX. La La Land is definetly one of the best films of 2016, and it deserves all the hype surrounding it. By the way I really hate musicals, but really loved this one. 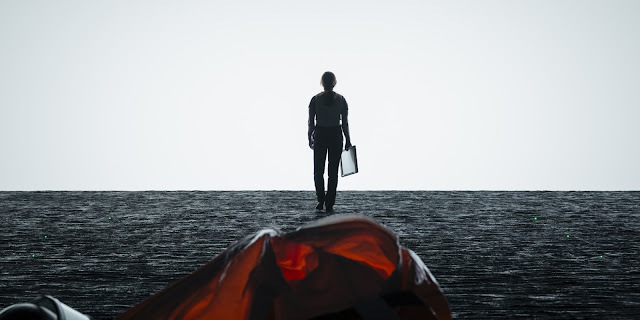 Best science fiction film of this century? Probably yes and also it is one of the most intelligent films I’ve ever seen. Arrival was one of most awaited films of this year, and it even succeeded my expectation for the film. 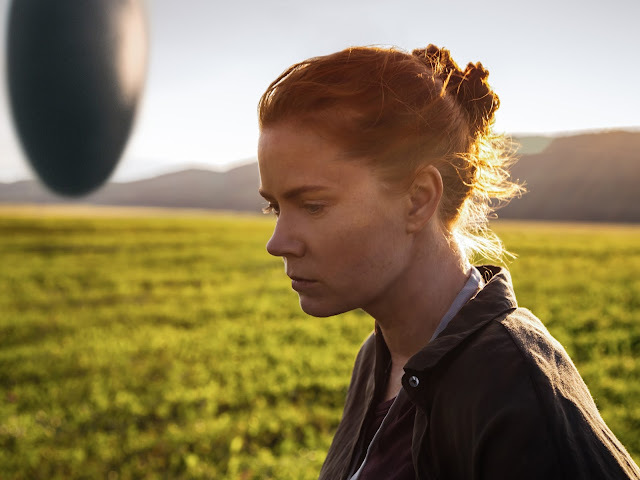 This is one Denis Villuenve’s best work, Amy Adams gives her best. 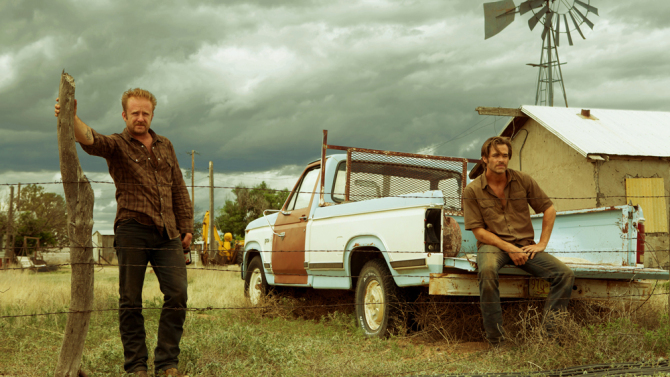 This film is slow-paced as complaint by many, maybe Yes, but it had to be that way. I have watched this film three times already, All I could say I have seen film almost every Friday this year, and seen a lot of stuff that wasn’t released in India as well, but none were able to surpass except number two for my favourite film of the year. DOG EAT DOG - Not a great film, but very enjoyable. EMBRACE OF THE SERPENT - I hate myself for not including this. THE SURVIVALIST - One of the best suprising films of this year. THE COMMUNE- Thomas Vinterbeg's weaker film but still good. TSCHICK - Fatih Akin's weaker film, but I personally liked it. THE LOBSTER - Probably one of the most original films of this decade so far. KRISHA - Another women centered great film. THE EDGE OF SEVEENTEN - One of the better coming of age films. THE NICE GUYS - Shane Black's best film since Kiss Kiss Bang Bang. DEADPOOL - The only superhero flick, which I liked this year. RAW - Extra-ordinary horror film. THE HANDMAIDEN - From the epic director of Oldboy. This might be his best work. PATERSON - Beautiful little film. PERSONAL SHOPPER - Cannes film, and a great one. AMERICAN HONEY - A good coming of age film. KNIGHT OF CUPS - WHY? WHY? WHY? Is it in the Honourable Mention, I'm still asking my self that. THE UNKNOWN GIRL - Loved it very much, was pretty close for being on the list. So which is your favourite film of 2016? Did I miss any? Don't forget to give a feedback!